The Greener Cleaner high performance, environmentally friendly scrubbing brush with touch and durable brush fibres is ideal for scrubbing all over the house. The extra pressure handle is perfect for tough dirt on floors, tiles, stones and pans. Made from 100% wood pulp and recycled plastic using eco-wood blend technology. 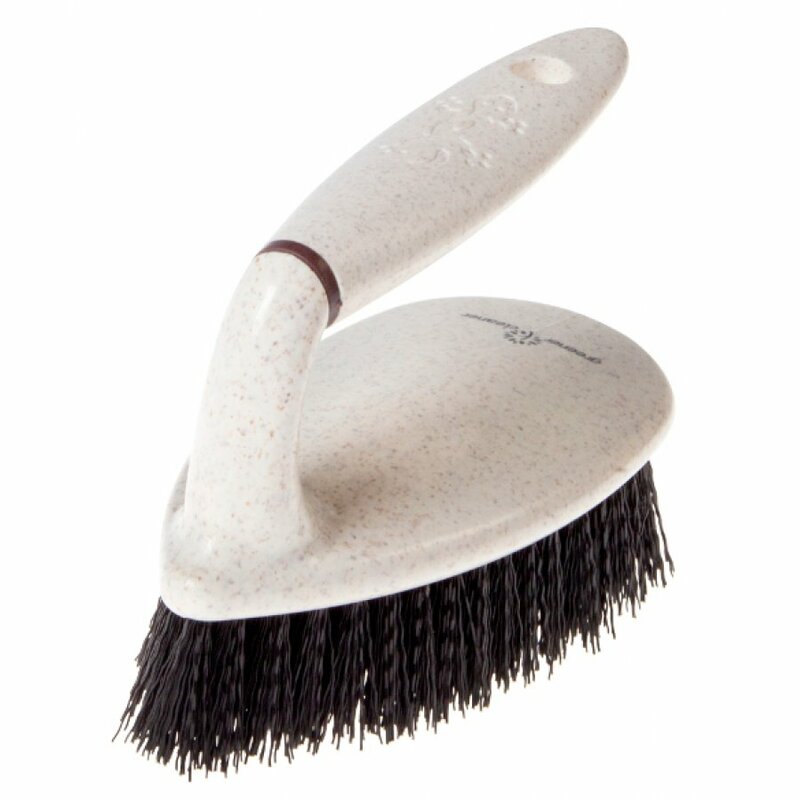 The scrubbing brush is dishwasher safe to 120°C. The Greener Cleaner Scrubbing Brush - Cream product ethics are indicated below. To learn more about these product ethics and to see related products, follow the links below. Comfy handle and a strong brush. 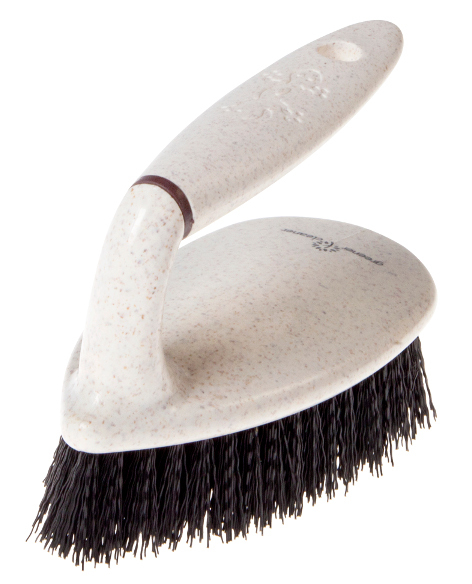 There are currently no questions to display about Greener Cleaner Scrubbing Brush - Cream.